The youth fellowship meets twice a month in Raloo or Magheramorne Church Halls. The meetings consist of many Bible Studies covering many different subjects along with issues the young people are facing. The membership is made up from young people who are aged 1st form and upwards. Neil and a group of very willing leaders take the studies. The group has various outings over the summer & winter and meets in Raloo or Magheramorne church halls for bible study. Discussion is lively and thought provoking with the emphasis of the study on issues that are relevant to the teenagers who attend. 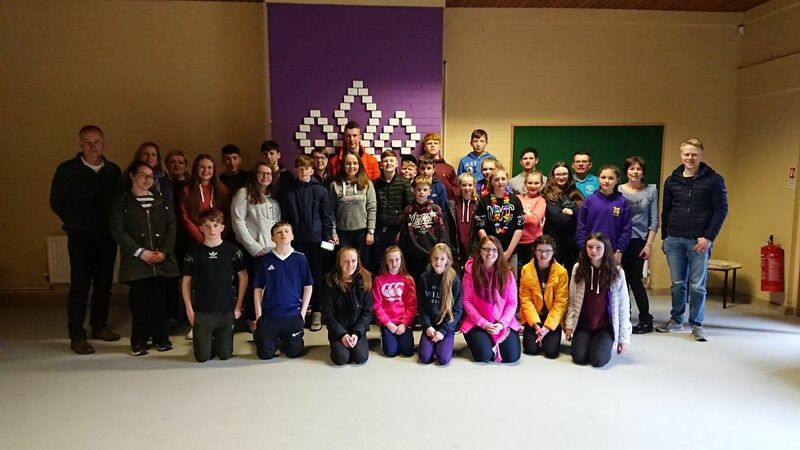 At present there is between 20 and 25 young people attending each event and the bible study is designed to help teenagers come to terms with the different challenges they are faced with. The Youth Fellowship was formed in the summer of 2010.